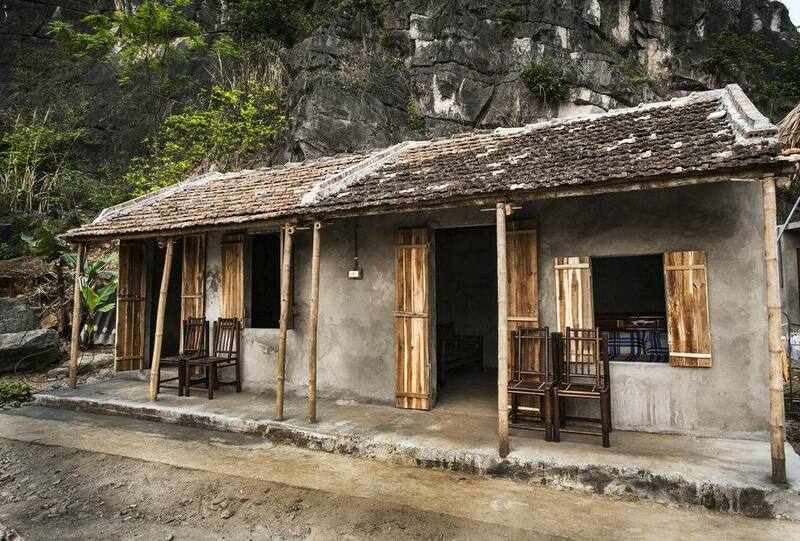 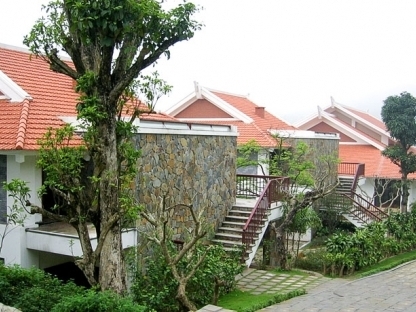 Ninh Binh Panorama Homestay is set between an eco-tourism complex and the Bich Dong pagoda 9.1 km away. 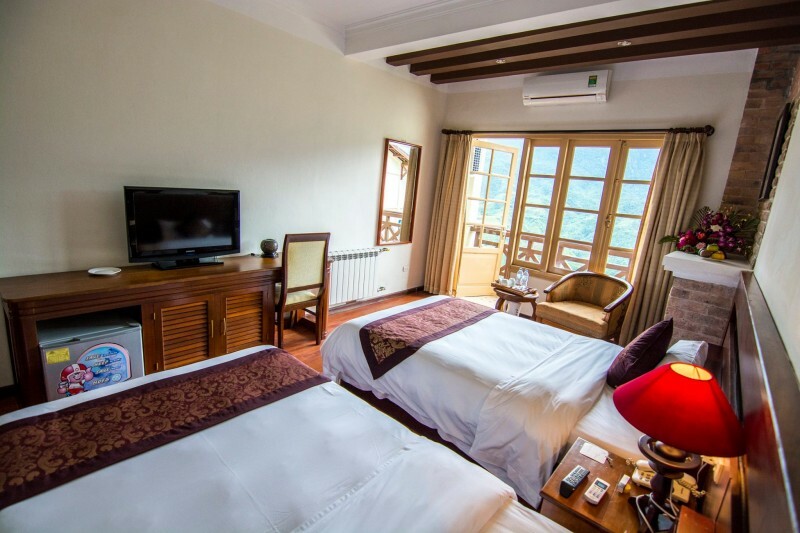 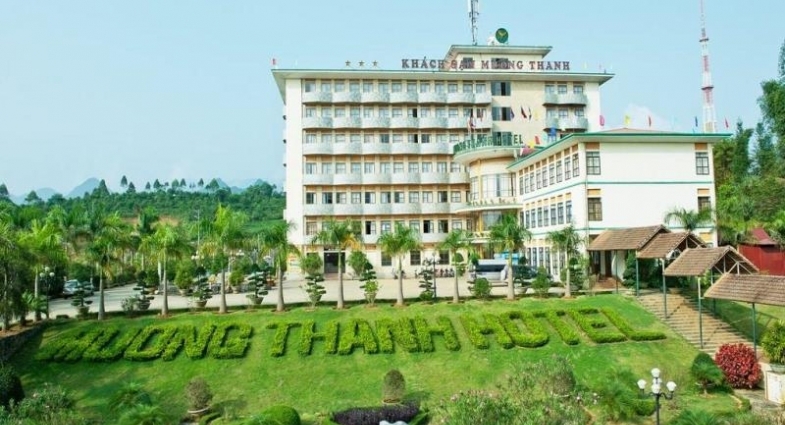 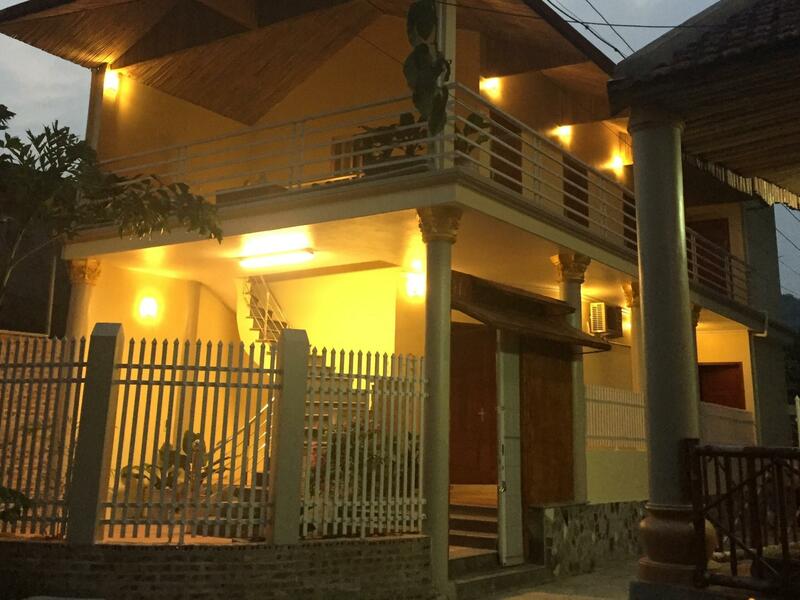 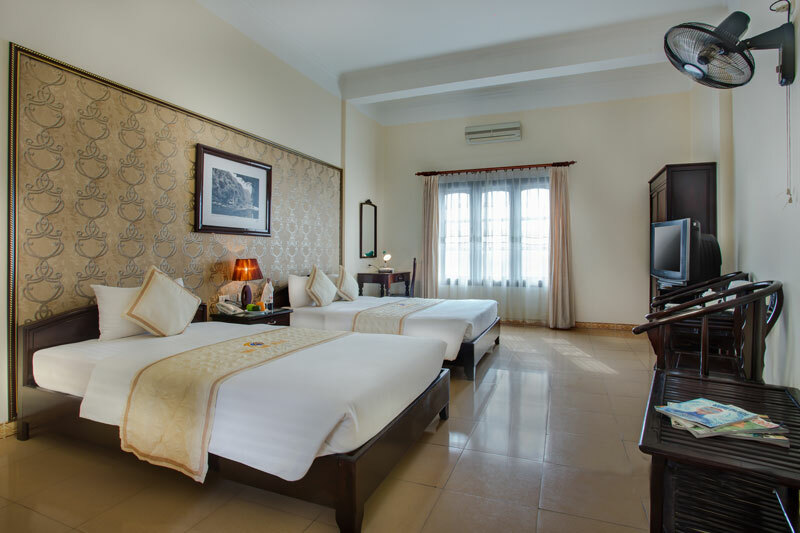 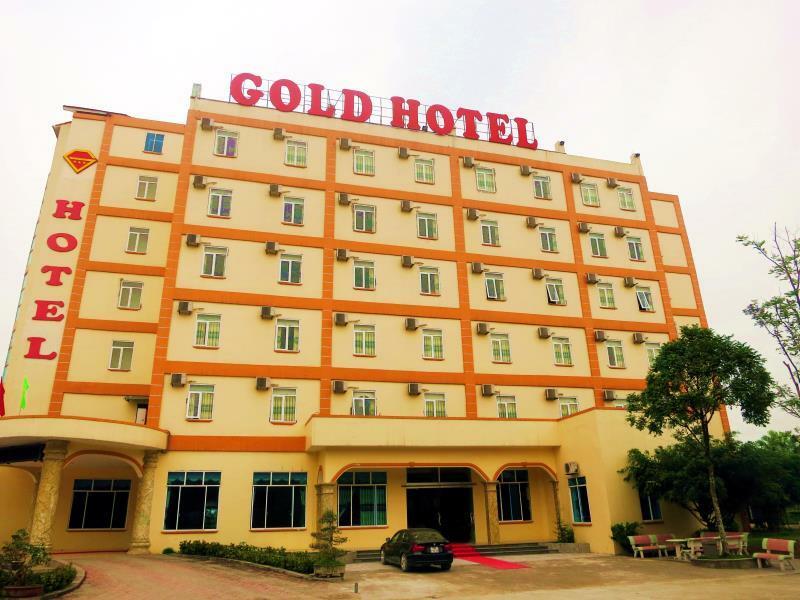 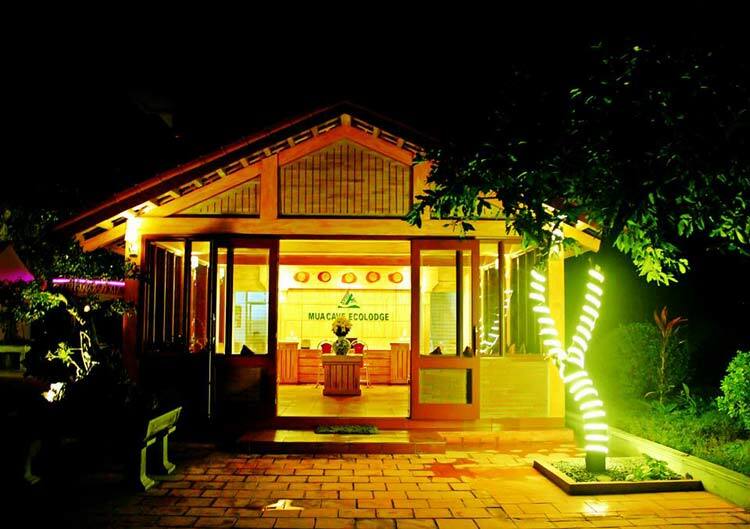 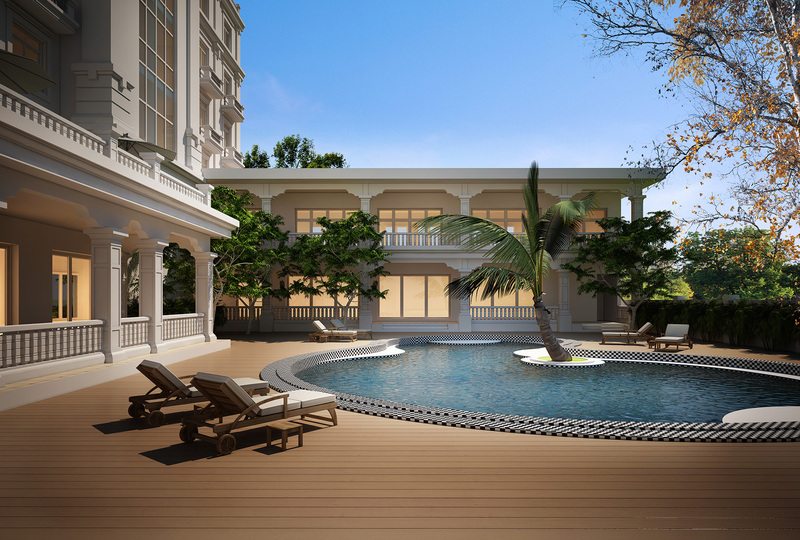 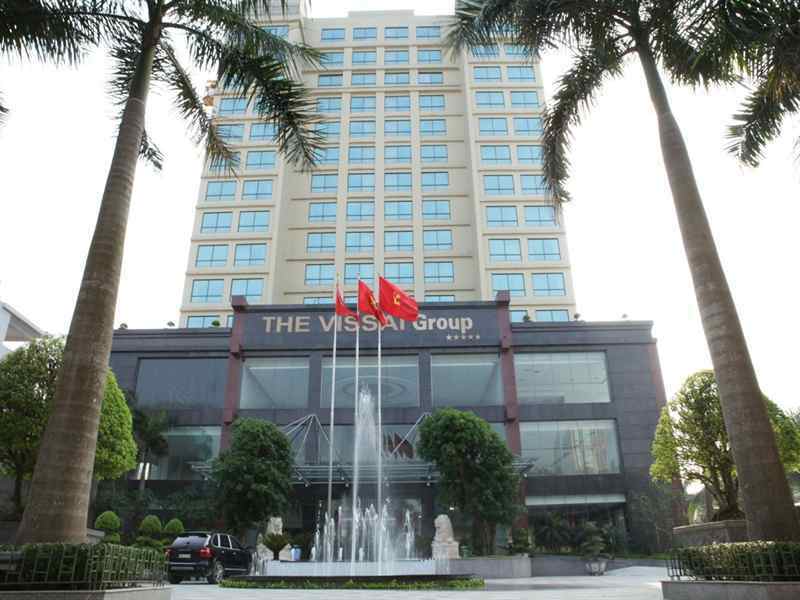 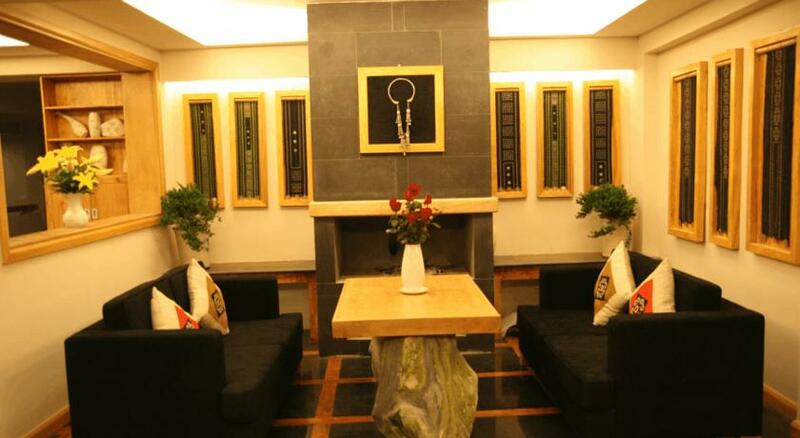 Thuy Anh Hotel promises an unforgettable stay. 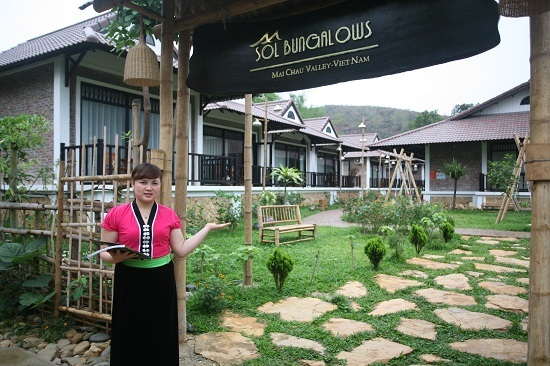 Our friendly and helpful staff will do their best to make your visit memorable.